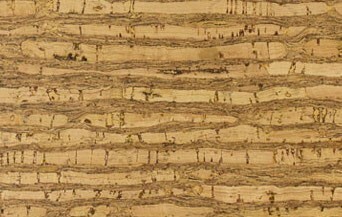 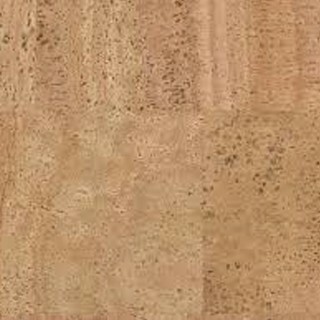 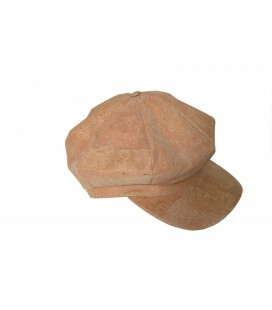 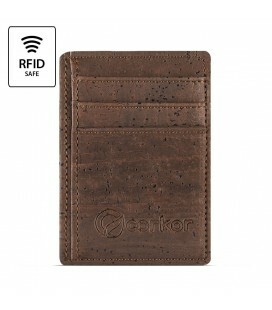 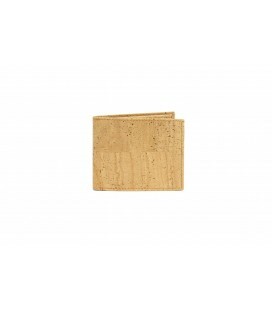 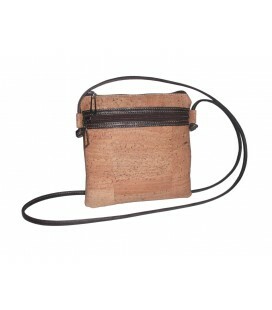 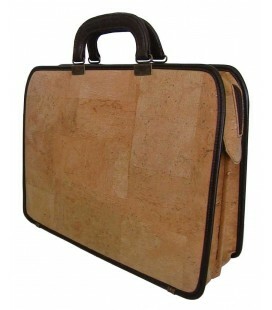 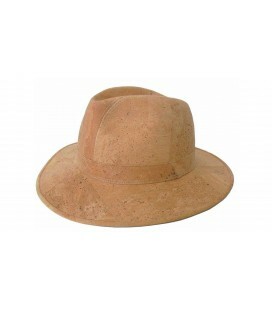 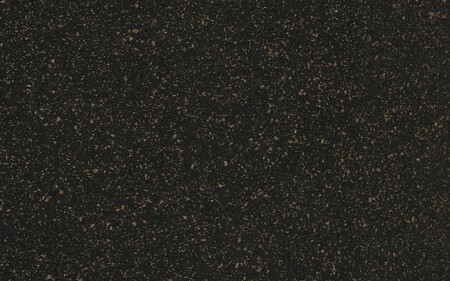 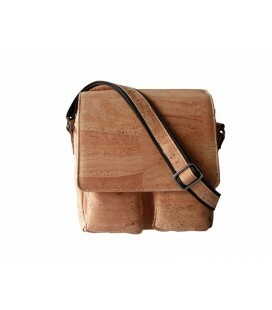 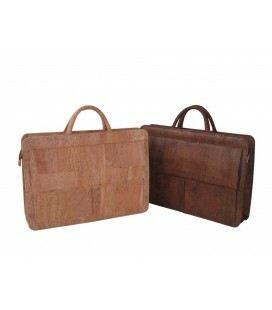 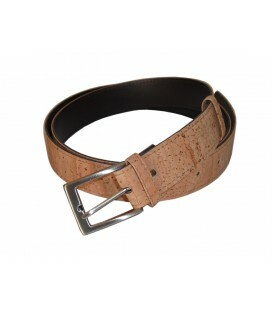 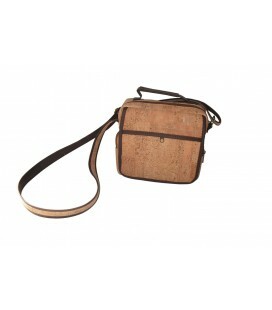 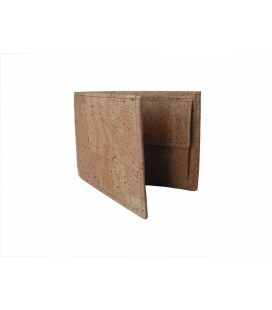 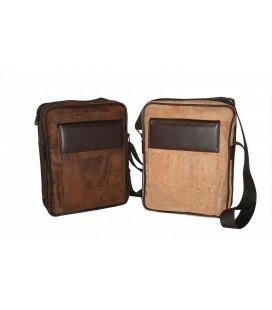 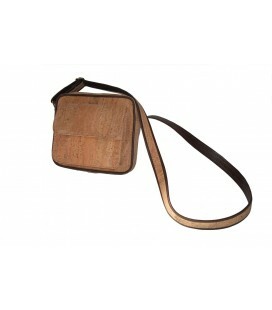 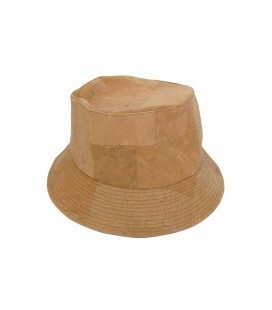 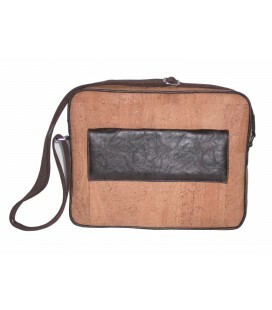 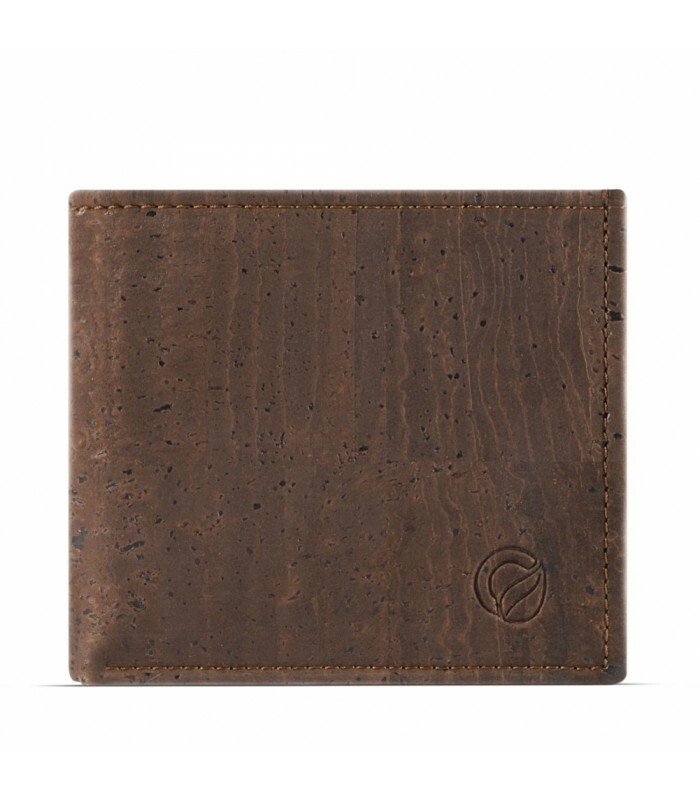 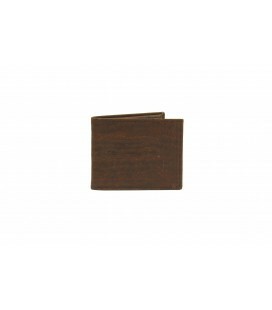 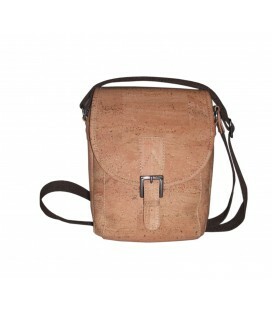 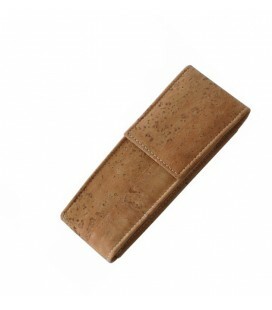 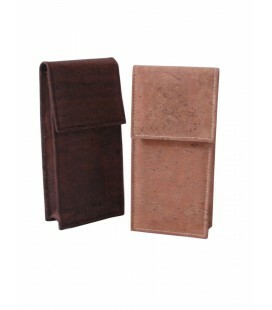 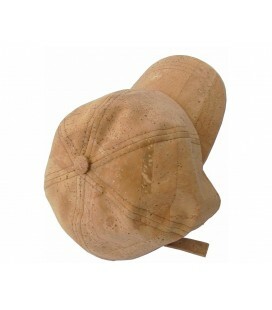 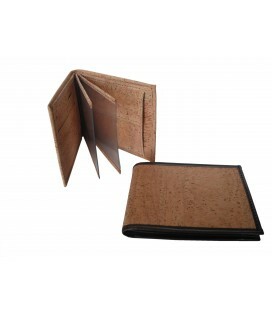 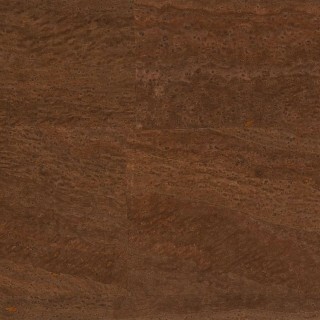 This cork wallet is a beautiful marriage between a naturally harvested material and a slim design. 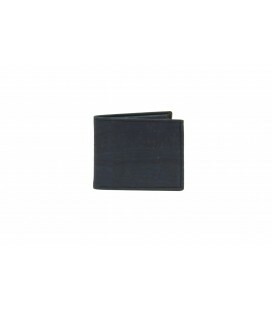 With 2 inside pockets for documents, 8 card slots and 2 flaps for cash and bills, you can organize your cards and cash in style — eco style that is. 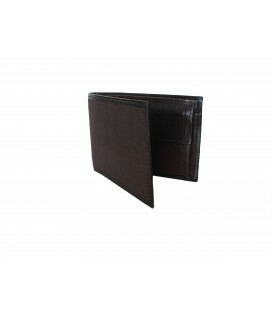 The lightweight, compact construction easily makes it one of our most stylish yet functional bifold wallets. 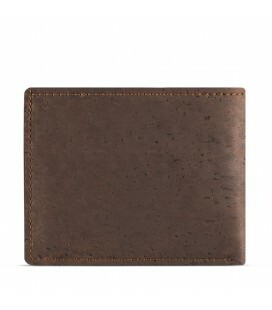 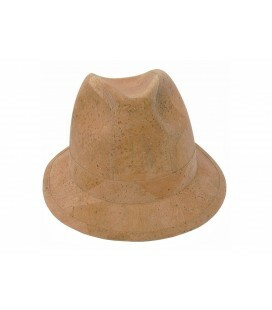 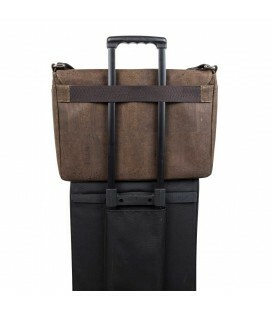 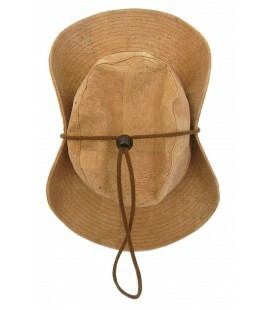 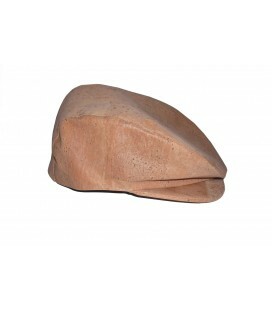 It also makes for a great green gift for the men in your life.